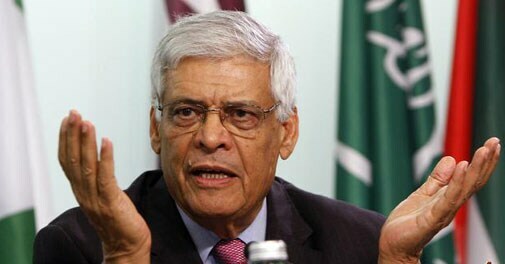 Business Today's Anilesh S. Mahajan reached out to OPEC's Secretary General Abdalla Salem El-Badri for his views on the growing discoveries of shale gas and oil sands around the world, and the projections that the US could be energy independent in the coming decades. There is widespread optimism that the pro-industry decisions by the government of the last few months and a lowering of interest rates - which is widely expected - accompanied by an economic recovery, however small, will work their magic on equity markets in the next few quarters. Besides the suspense account tangles on Satyam's books, Tech Mahindra has to grapple with another challenge: some minority shareholders in Mahindra Satyam have filed writ petitions in the AP High Court, contesting the swap ratio. Your car is an extension of yourself. Transform it with these luxury personalisation services from the world's top auto makers that elevate your wheels from great to wow. The health-care sector is one of a handful where demand for trained professionals is rising even as hiring in several other industries such as financial services, IT and automobiles remains muted. The demand for clinical research professionals will also go up. Former Tata Steel MD J.J. Irani says Ratan Tata listened to everyone before evolving his own view, in a quiet but firm way. The chairmanship did not change him or his manner of arriving at the most appropriate course of action. Will Chidambaram's 2013 Budget revive the economy?